It’s here, it’s cool, it’s orange. Very orange. 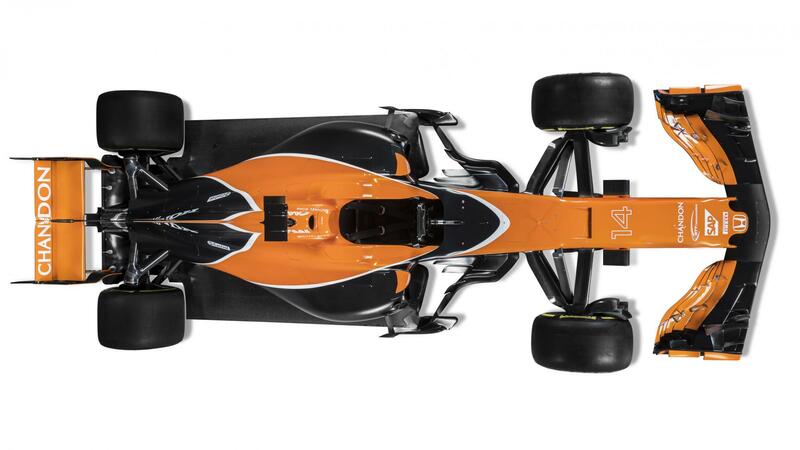 This is the 2017 Formula One car for team McLaren-Honda, the MCL32. 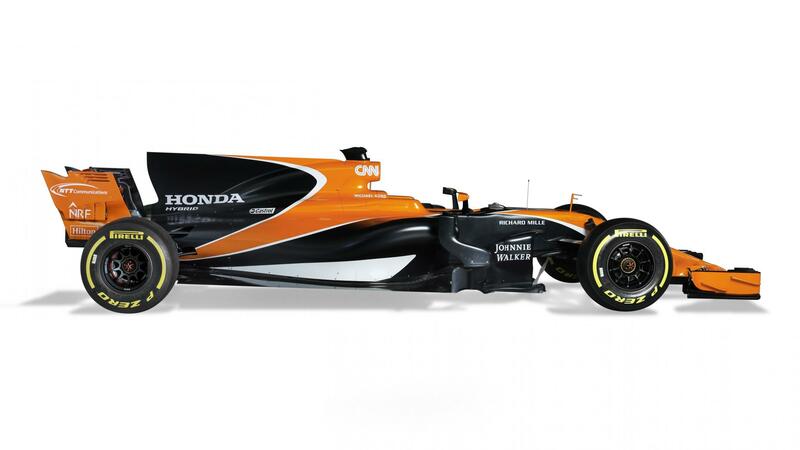 The colour, dubbed ‘Tobacco Orange’, is said to be a homage to McLaren’s 1960s roots. There are the obvious chassis upgrades keeping in line with the new regulations which focus on more grip and better aerodynamics which is expected to make the whole line-up faster by about 3 seconds a lap, and hopefully more exciting to watch too. Well said Fernando, considering it was his superb driving that managed to score enough points to finish 6th in the Constructors’ Championship, behind Williams Racing, but its a long climb ahead for McLaren indeed. 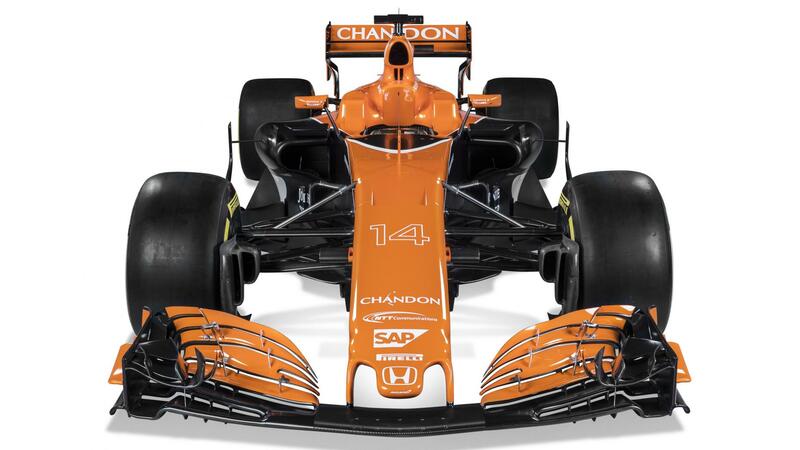 Meanwhile, Stoffel added that he is quite pleased with the MCL32, that it “looks like a proper McLaren” and that 2017 is his opportunity. It surely is young lad, and hopefully you’ll be able to learn a thing to two from one of the best in the business as your teammate.